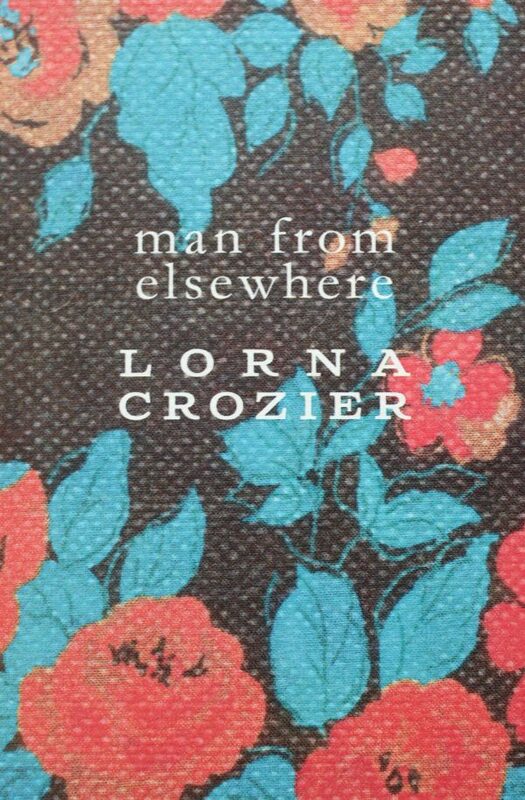 Man From Elsewhere is a collection of love poems addressed to mythological men, or men from other landscapes. 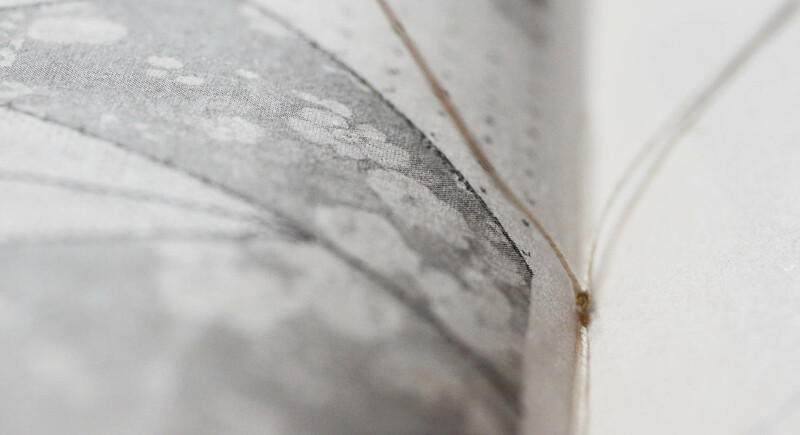 Throughout the chapbook, nostalgic sewing patterns and topographical maps play off of each other and form a physical backdrop to Crozier’s cerebral, sensuous, and sometimes dark poetic imaginings. In Man From Elsewhere, one of Canada’s most beloved poets maps out the men you thought you knew – from her distinctive and refreshing feminine perspective. Materials: Typeset in Columbia Titling and Verb. 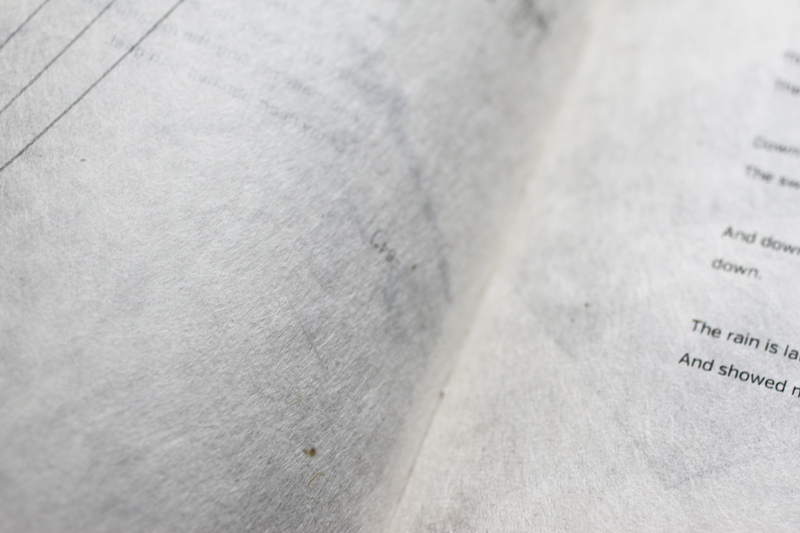 Text block printed on a variety of beige and white Japanese Kozo (Mulberry)paper. Colour cover printed on textured Strathmore. Saddle stitched in a limited edition of 75.